Originally from the Gambia, Surahata "Sura" Susso was born into a griot family, a tradition that originates from West Africa and refers to cultural figures that carry knowledge and the regional identity of their communities through song, music and poetry. 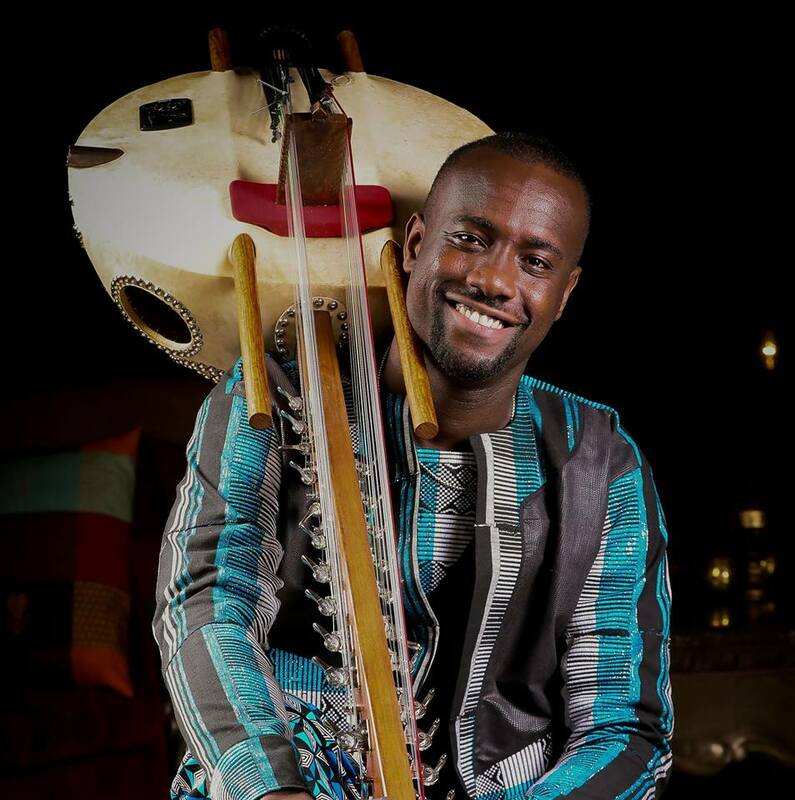 Sura is the son of Mamudou Susso, one of the finest living kora players, and Fatou Binta Cissokho, who was a gifted singer and percussionis. It is no surprise that this young man has talent. Sura fuses his traditional influences with new genres in order to promote his cultural roots and heritage, creating a truly unique and innovative sound. Sura came to the UK at the age of seventeen to tour as the percussionist in his brother’s band, The Seckou Keita Quintet. Tours with the quintet took them all around the world and provided an invaluable experience for Sura to be the professional musician he is today. He honours the role that his elder brother has played in supporting his musical journey. He stepped out in 2012 with the release of his debut album, Sila Kang.